Like storage onions, slicing onions reach full size 90 to 100 days after sowing. The stalks and grassy tops of bulbless green onions—also called bunching onions, scallions, or spring onions—are commonly eaten raw in salads, dips, and stir-fries or cooked in soups.... Cut the top, then slice in half Using a sharp chef’s knife, slice about a half an inch off the top of the onion and discard. Turn the onion to rest on this flat end and slice in half vertically. Method for Slicing an Onion from Stem to Root. 1 Cut off the stem end of the onion, by about 1/4 to 1/2 an inch. 2 Cut off the roots, but keep the root end intact. how to add glycol to a boiler system To bake a Vidalia Onion, peel, then cut off the top and bottom to make it sit flat. Place a pat of butter on top, and microwave for 7 minutes on high, or wrap securely in foil and bake at 350 degrees F for 45 minutes or until tender. Place your knife tip just shy of the root, again with the cut side face down, and chop down through each half from rounded root end to cut flat end, this will keep all of the slices still attached at the root. 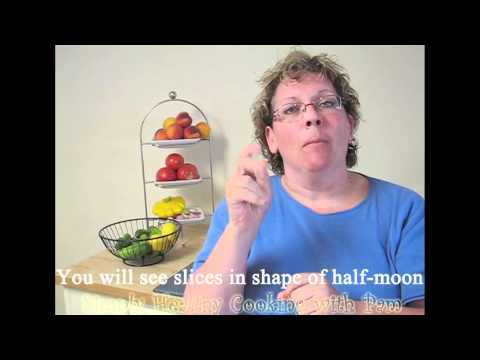 how to cut beginning of imovie trailer The root will keep the onion together as you cut. 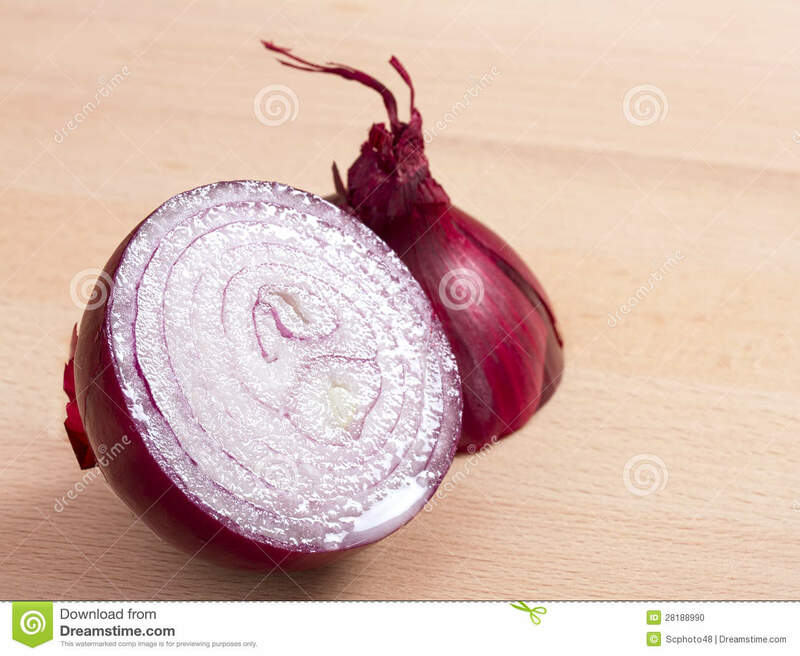 2) Place the onion cut side down, like in the picture below. Slice the onion in half from root to stem end going right through the middle of the root, keeping each half of the root intact. You might also want to freeze leftover onion when you chop more than you need or only use half of an onion in a recipe. Learn how to prepare your own frozen onions, and avoid having to throw them away. As mentioned above, it must be a miracle I've made it this far, because I'm pretty casual about this kind of thing...but I've cut an onion in half and used the second half weeks later about, oh, a million times in my life. Still here. Put it cut side down on a piece of plastic wrap. Fold wrap up over the sides and twist top to encapsulate the onion. Store in fridge. I have had them last for weeks. Fold wrap up over the sides and twist top to encapsulate the onion. Place your knife tip just shy of the root, again with the cut side face down, and chop down through each half from rounded root end to cut flat end, this will keep all of the slices still attached at the root.